It is another busy month for IDC Africa members and staff alike. The 58th Session of the African Commission on Human and People’s Rights (the Commission) has begun in The Gambia, with a few IDC member organisations in attendance. It is likely that the IDC’s application for Observer Status will be reviewed during this session and the State Reports of Mali, South Africa and Namibia will be presented. IDC members, together with other NGO partners in South Africa, have submitted a Shadow Report to the Commission clearly explaining discrepancies in the law- recently highlighted by a judge who called these mismatches “unconstitutional”. 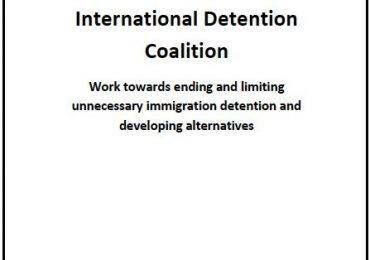 These inconsistencies in law and the way law is sometimes mistakenly implemented, put irregular asylum seekers, migrants and stateless persons at increased risk of immigration detention, despite their rights to freedom and security of person under the South African Constitution. They often lack access to translators, accurate information about their situation and their Constitutional right to consult legal counsel. 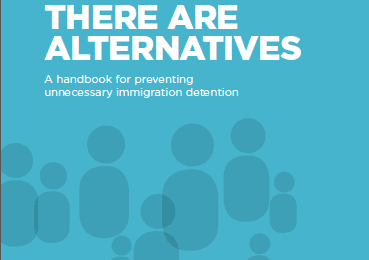 It will be excellent if the Commission considers this information in order to recommend ways in which the human rights of all refugees, migrants and stateless persons in South Africa can be ensured more effectively and they can be allowed to live in established community alternatives to detention, whilst their migration and documentation status is being resolved. 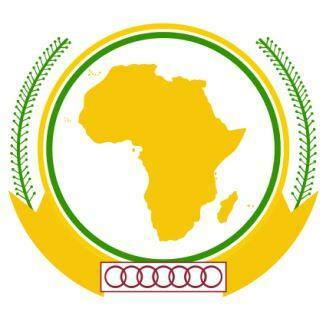 In addition to the work taking place at the ACHPR, several countries are in the process of reviewing their immigration laws and IDC members and partners across Africa are attempting to ensure that alternatives to immigration detention which already exist in relevant countries are mandated in the new laws. Uganda is approaching the final stages of re-drafting now, while in Botswana, preparations for legislation change are just beginning. To assist with all these exciting opportunities to ensure the rights of refugees and migrants around Africa, the IDC is currently recruiting to fill several vacant Regional Advisor positions in Africa. Nominations will be accepted here until April 29th. If you think yourself or someone else has good sub-Regional knowledge of the issues facing forcibly displaced or stateless people and the existing programmes which successfully support them outside detention, then please do feel free to nominate.